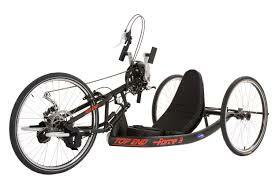 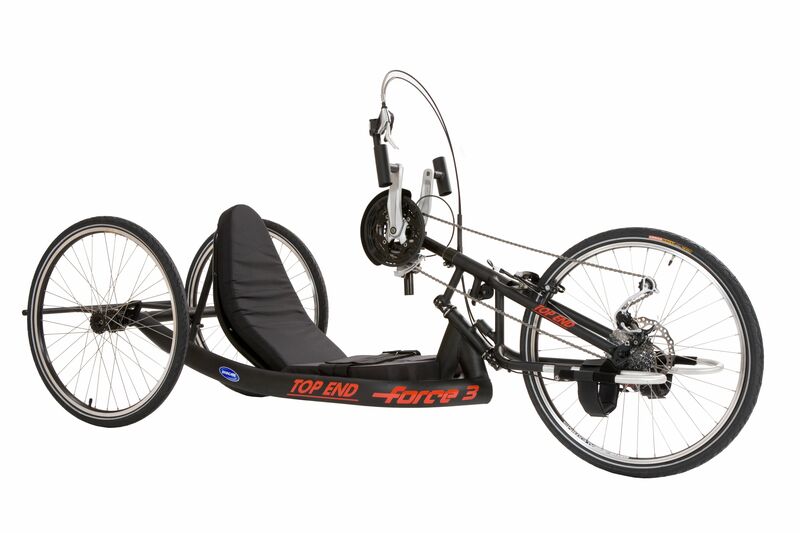 The Invacare® Top End® Force™-3 Handcycle is a great handcycle at a great price. 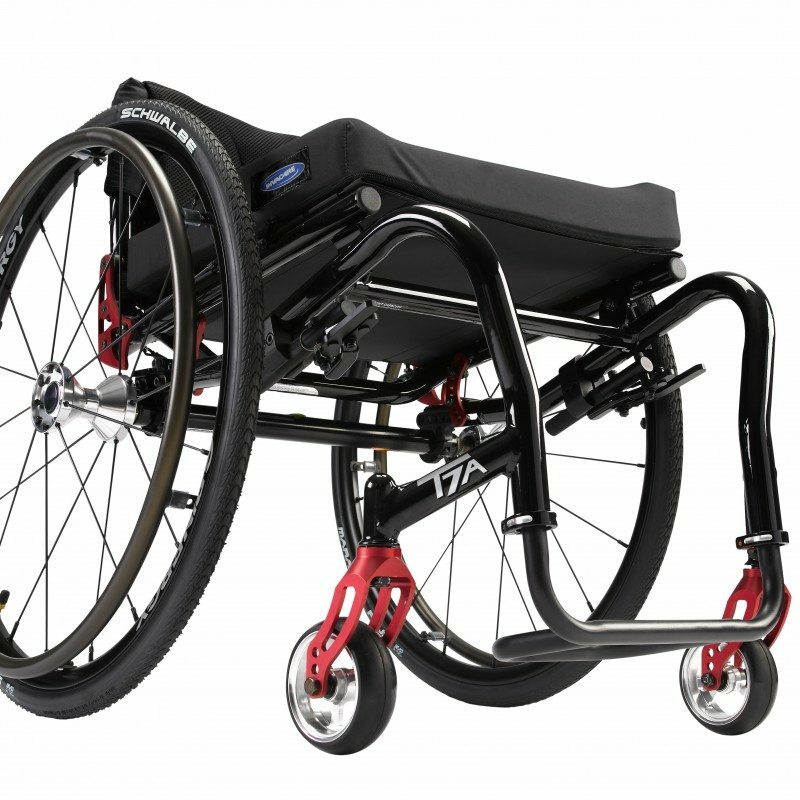 This bike is ready to ride with 27 speeds, performance wheels and Shimano® components. 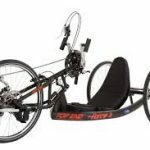 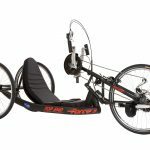 Perfect whether you are just looking to get started in handcycling or ready to force the pace at your next competition. 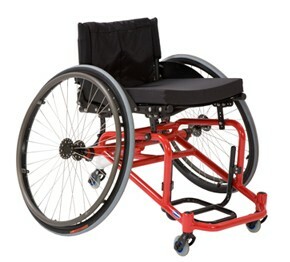 Featuring 15? 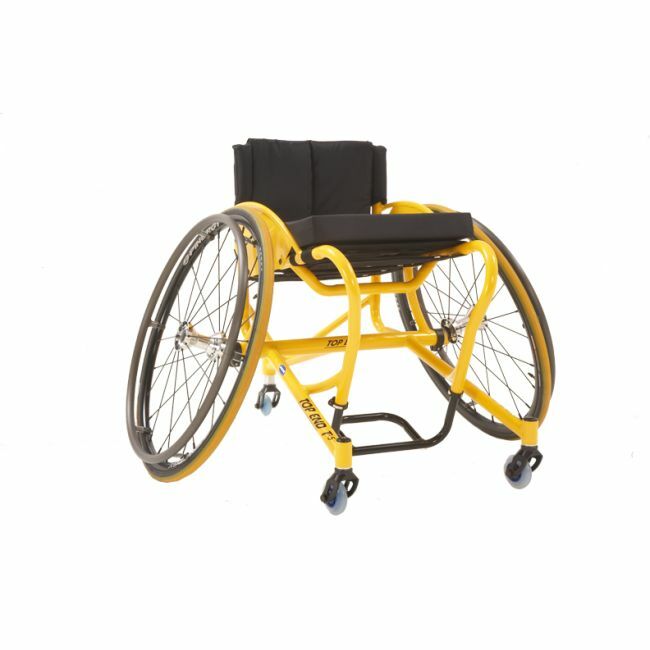 or 17? 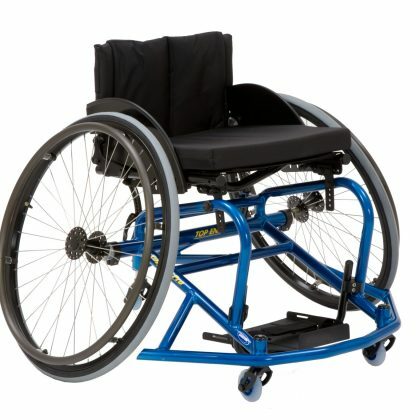 seat width, Stealth black powder coat paint, Adjustable back angle, seat and footrests.